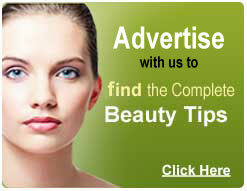 Browse Beauty Parlour & Spa. Give a New Look and New Style. Modern day lifestyle takes a toll on the mind and body and we at Health & Beauty site providing you the complete clasified listing for soul soothing and body pampering services which offer you a stress busting experience like never before. Precisely why at Orient Spa, the age old premise of Spa is kept intact and rendered today with authentic and modern techniques to live in an international luxurious experience.